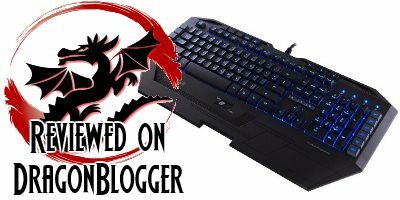 Hands on with the Enhance GX-K3 Keyboard! 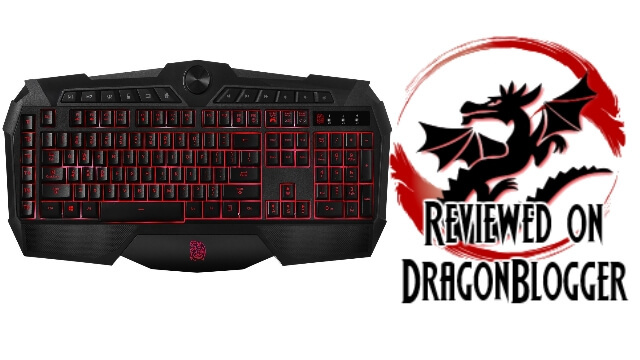 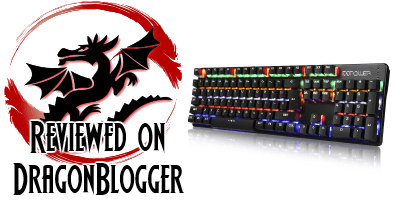 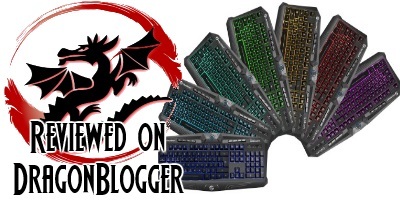 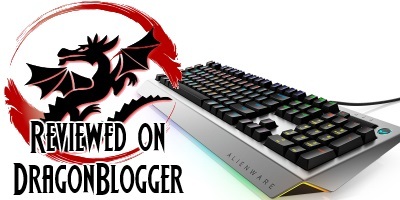 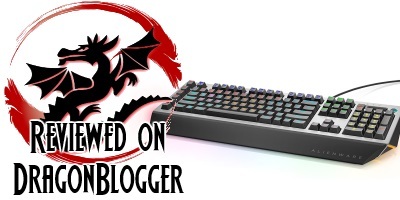 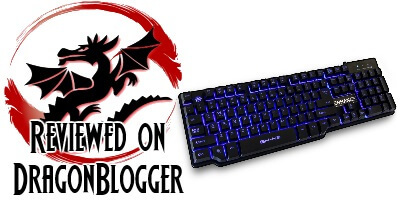 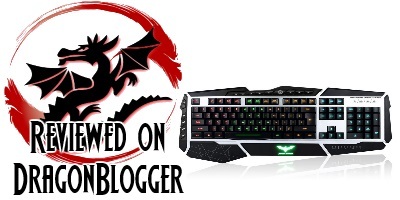 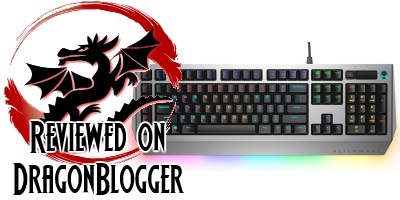 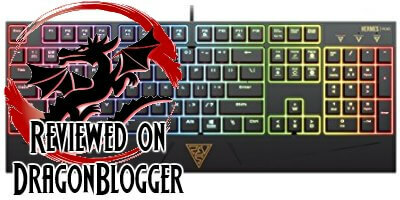 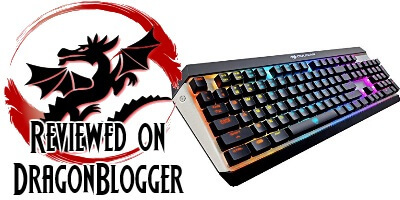 Review of the Perixx PX-3200 Backlit gaming keyboard and this keyboard has 12 macro keys and 7 different color options. 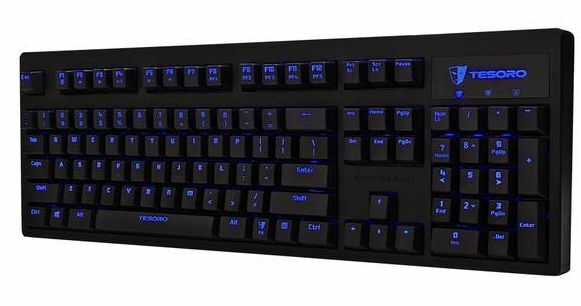 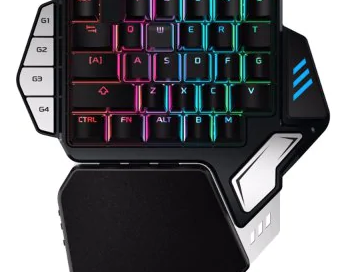 Enter for your chance to win the Havit HV-KB346L Gaming Keyboard, what sets this gaming keyboard apart is 13 macro keys plus LED backlit options. 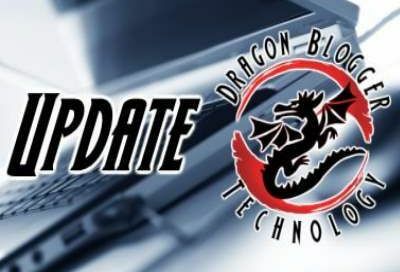 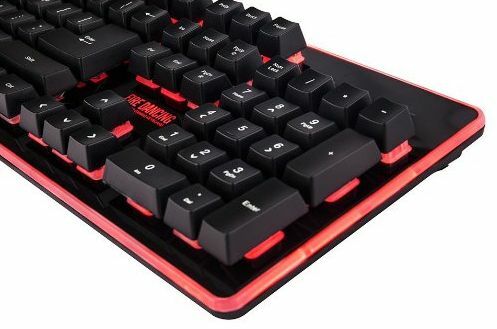 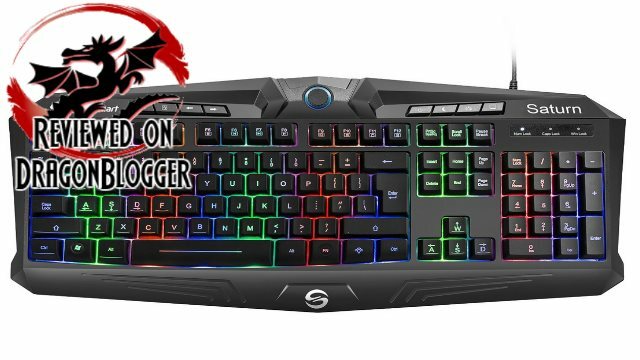 The UtechSmart Saturn Backlit gaming keyboard is a fantastic near mechanical keyboard with several backlit color options for less than thirty dollars. 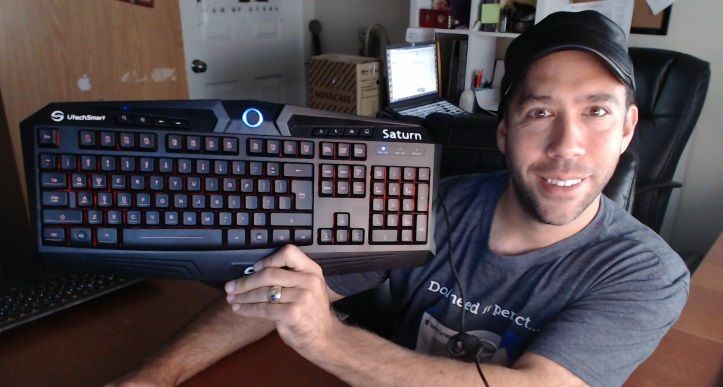 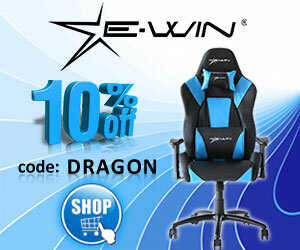 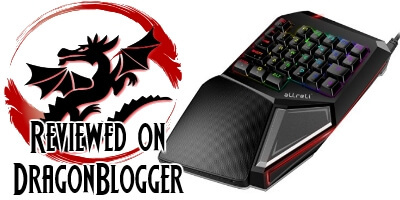 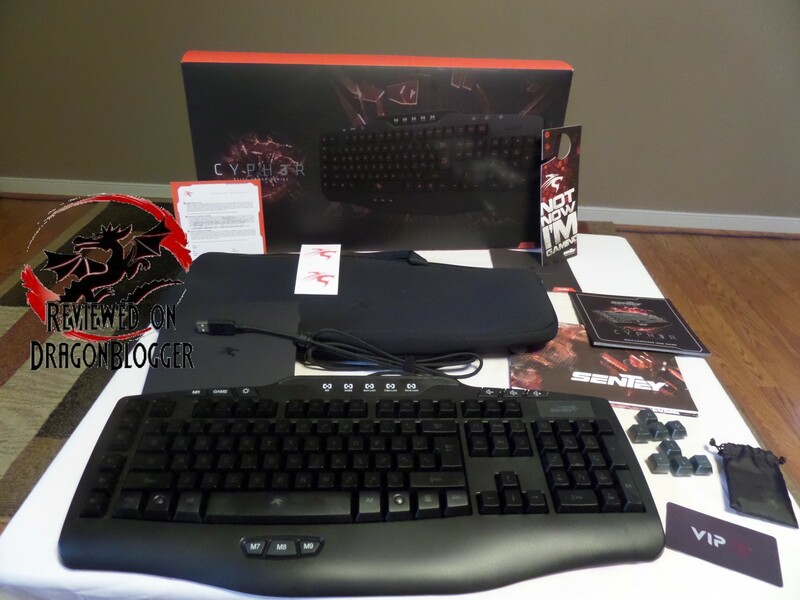 Enter to win a UtechSmart Saturn Gaming Keyboard which is a great gaming keyboard with near mechanical performance.